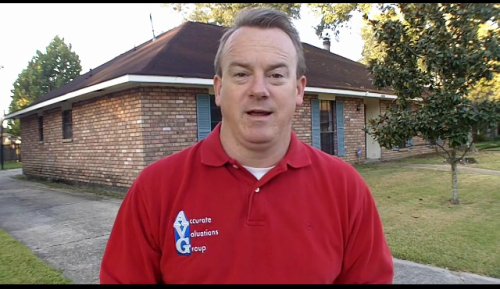 Baton Rouge Real Estate Appraiser Infographic Video Housing Comparison from May 2011 versus May 2012. This Baton Rouge Real Estate infographic was presented on June 13, 2012. Baton Rouge REALTORS® are very pleased with the housing market comeback of 2012, despite home prices still being down. East Baton Rouge Home Sales May 2011 vs May 2012: Solds Up 25%, Pendings Up 37%, Median Sold Price Down 3%, Months Supply of Inventory Down 38%, For Sale Properties by Month Down 10%. May-11 vs. May-12: The number of sold properties is up 25%………. 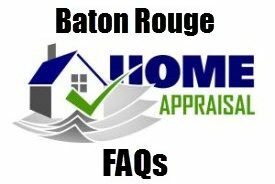 NOTE: This represents ALL GBRMLS Areas in East Baton Rouge for ALL properties and property types. 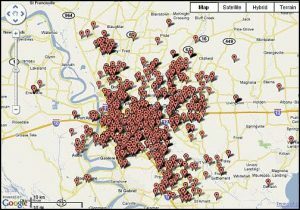 Based on information from the Greater Baton Rouge Association of REALTORS®\MLS for the period of 05/01/2011 to 06/04/2012. This information was extracted on 06/05/2012.